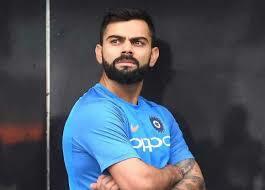 Virat Kohli is the leading Indian cricketer and skipper of Indian cricket team. he was named as one of the Wisden’s Five cricketers of the year and he became the first cricketer to win award for three continuous years. Virat Kohli Named Another World Record. The players get the Wisden’s cricketer of the year award for feats, which he achieved during preceding English domestic season. 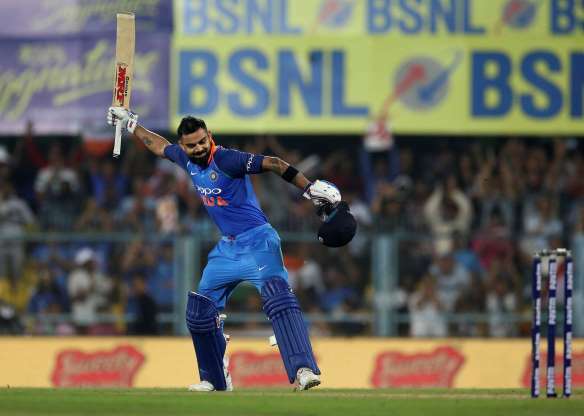 The Indian national cricket team toured to England last year and they lost the series by 4-1 and the Indian skipper faced lot of criticism and pressure. But this excellent cricketer showed his performance and he remained at the top position with test runs chart with 593 runs and he scored two centuries despite of the poor performance by his team. The sensational right handed batman is leading best batsmen charts in test cricket and in the ODIs. He scored 2735 runs in 2018, 700 ahead of the second placed Joe Roots in the year of 2018. Indian women cricketer, Smriti Mandhana got women award and Rashid Khan of Afghanistan won the award in T20i.